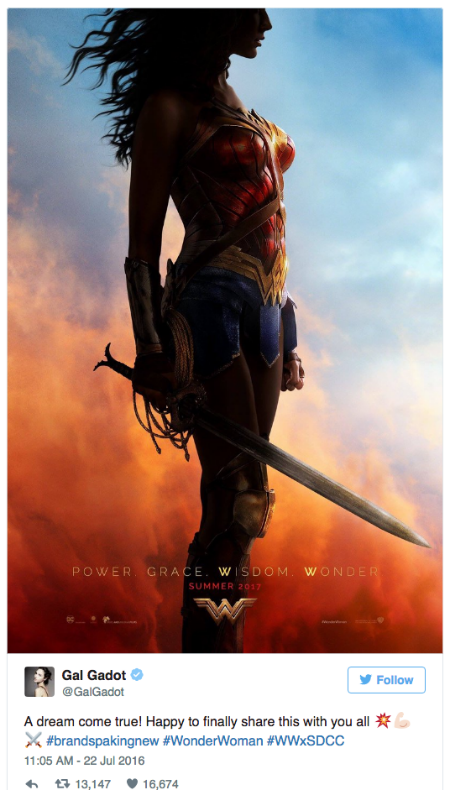 The first look at the new Wonder Woman movie poster was released today by Gal Gadot, who plays the title character. 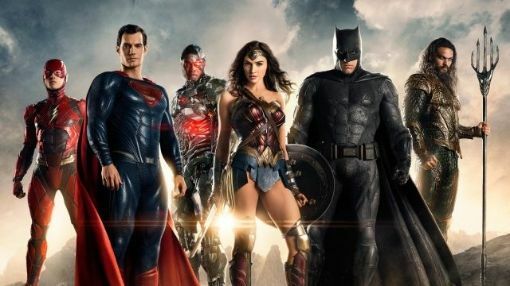 Jason Momoa's Aquaman appears to have a "little bit" of an attitude problem, which could be fun. Here's hoping it's better than Batman v Superman.